Not a happy memory. 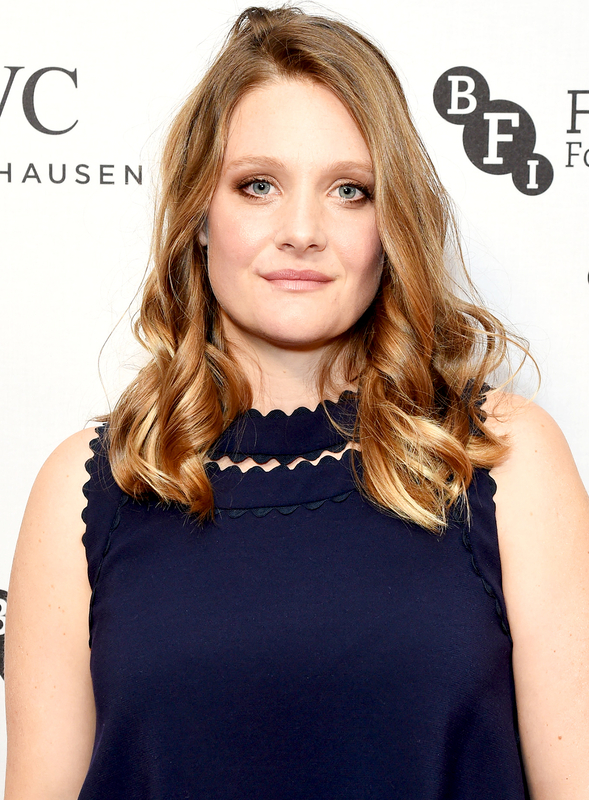 Dirty Dancing: Havana Nights star Romola Garai claims that producers body-shamed her while filming the 2004 romantic drama. Garai, now 34, was in her early twenties when she played Katey Miller in the Guy Ferland-directed movie opposite Diego Luna. She called the atmosphere “a cesspit of horrific misogyny” and said that she was weighed every day. A dietician was also flown in to make sure that she was underweight during the entire production. Garai has continued to add some film and TV projects to her résumé, however, and more recently appeared in the TV miniseries Born to Kill. Still, she’s continued to be criticized for her appearance.